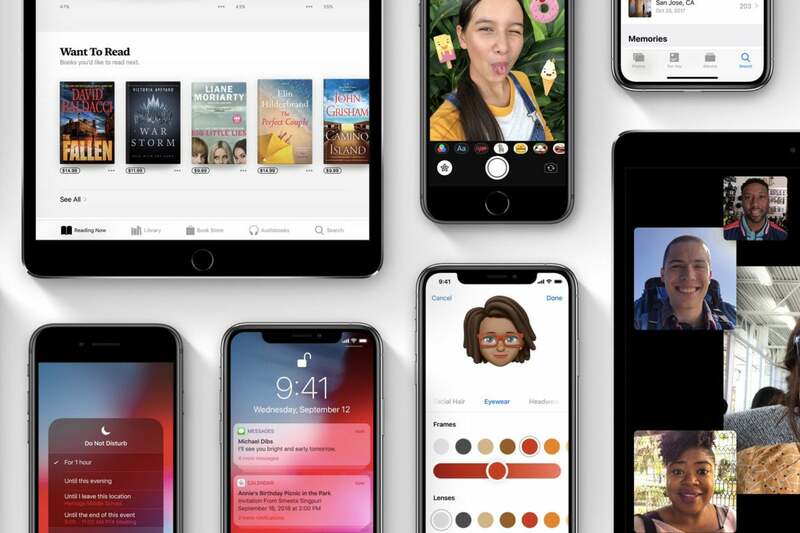 Apple has released the first update to its iOS 12 operating system. Every iOS 12 user can now upgrade to iOS 12.0.1, while iOS 12.1 is still in beta,. To grab the update, go to Settings > General > Software Update. This release doesn’t add any new features, but it fixes a few annoying bugs discovered since the release of iOS 12, like the “. ?123” key position getting flipped on the iPad keyboard. There are also a couple of bug fixes aimed at fixing problems with the new iPhone XS, including the infamous charging bug and an issue where the phones would connect to 2.4GHz Wi-Fi networks even with 5GHz networks were available.